Our take on the classic and world-famous Heisenberg. 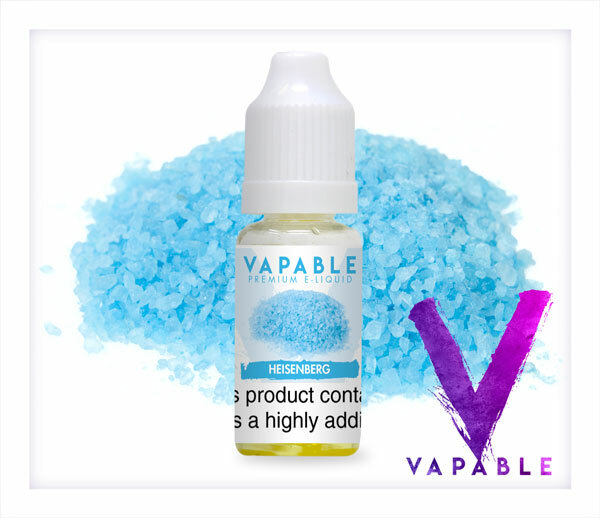 Vapable Heisenberg Flavour E-Liquid is our take on the classic and world-famous Heisenberg taste. 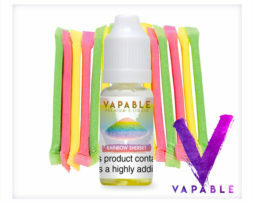 The Heisenberg recipe used to be a closely guarded secret, but our mixologists here at Vapable have nailed it! 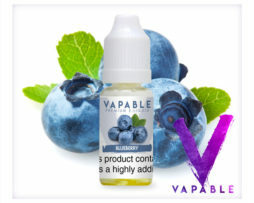 Best described as the mother of all day vapes, this is a deliciously moreish blend of grapes with other mixed berries, finished with a cool and fresh blast of menthol. 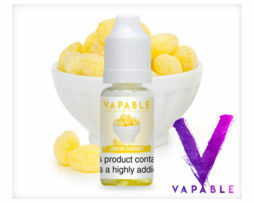 Incredibly addictive, Vapable Heisenberg Flavour E-Liquid will always leave you wondering about its unique blend of flavours and leave you wanting more. 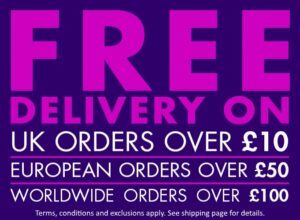 Top quality UK made eliquid, at a 60VG/40PG ratio, giving the perfect balance between flavour and vapour production.